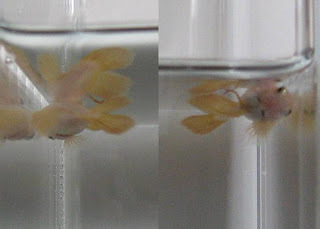 From my opinion,there still many of people didn't know Betta's. Many if my friends laugh at me when i say i breed Betta's. the question is why do they laugh at me? it is they didn't know the excitement of breeding,i once fall asleep in front of the 2 feet tank aquarium while enjoying the fries eating their food. 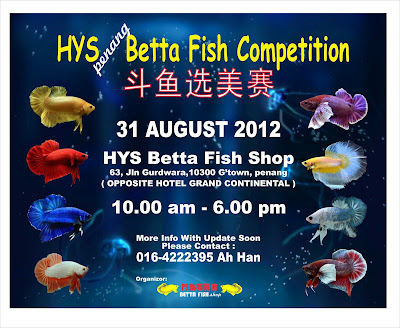 But many of them who laugh at me before , come and join me in breeding Betta's. Why do they join,after they make as laughing stuffs and teasing around? because they see the excitement and how i enjoyed breeding Betta's.More over, breeding them make me feel relax.Why do i say that? 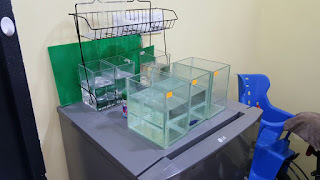 Watch the betta's from fries until they grow old enough to spawn makes me satisfied because i did a great job raising them in good shape.Even my autie bought one fish from me,because on her opinion this fish can really come down her stress when she had problems or stress at her office.